All Categories All Vacation Rentals Classic Santa Fe Casitas-"Homes" Downtown Luxury Residences-"Loft Style"
We offer a range of luxurious vacation homes from classic stand-alone casitas to lavish contemporary loft-style, high-rise residences all in downtown Santa Fe. Click here to view all properties. 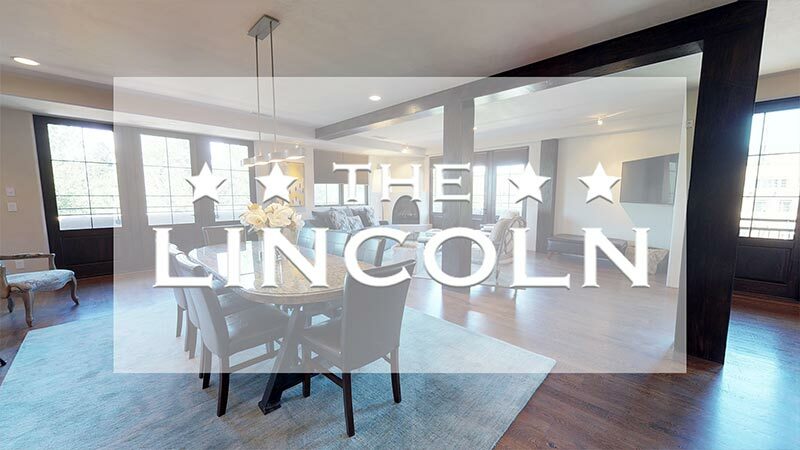 The Lincoln Residences represent the finest in modern Santa Fe style. With its contemporary light and open atmosphere, it defines luxury in every sense of the word, all just steps from the heart of the Santa Fe Plaza. Luxury homes appointed in classic Santa Fe style, located in the heart of the historic Georgia O’Keeffe Museum District, all within three blocks from the downtown Plaza. 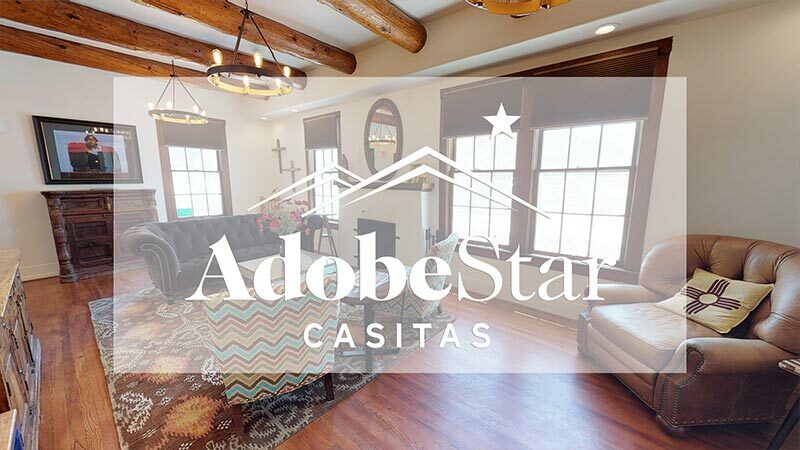 AdobeStar Properties is Downtown Santa Fe. 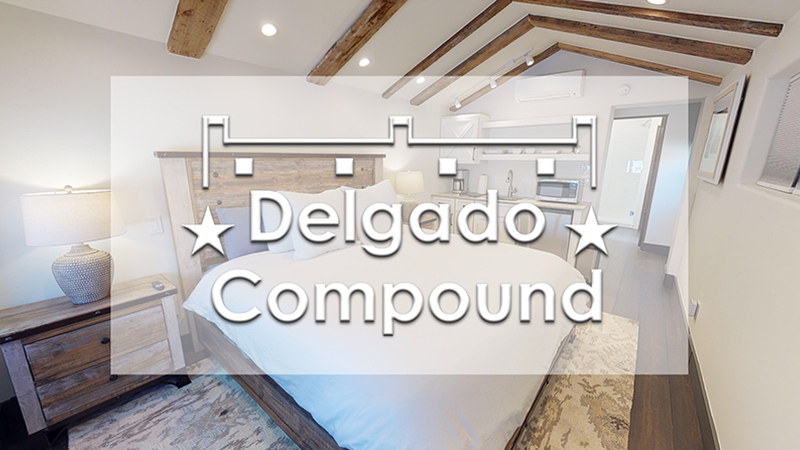 There are no other vacation homes closer to the Santa Fe Plaza.